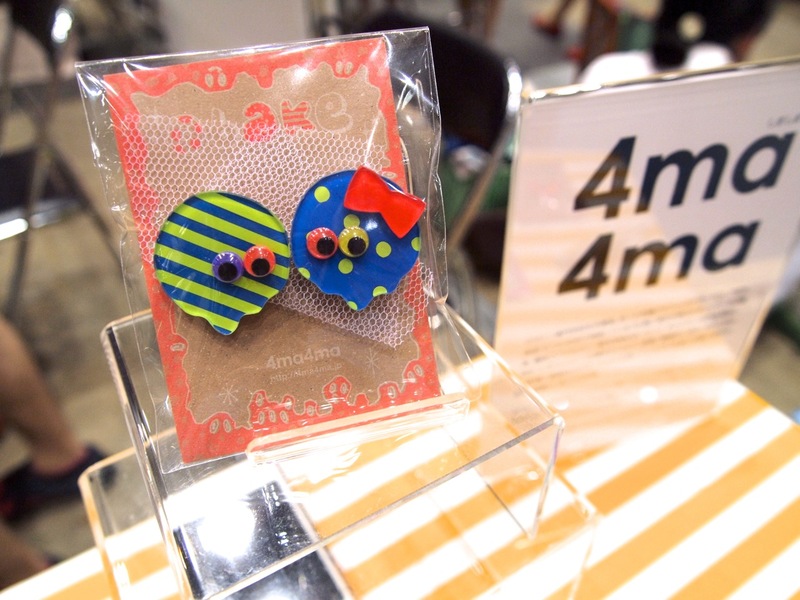 More than 2,000 creators converged on Tokyo Big Sight this past weekend for HandMade in Japan Fes 2013. 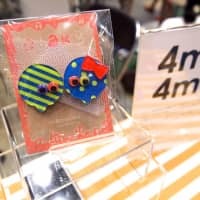 While the range in styles and quality was wide, the creators did share one thing in common: they’re part of the virtual shopping/community site Creema, which is basically Japan’s version of Etsy. The inaugural event, while not yet on the scale of Design Festa, is definitely off to a strong start.